BBC micro:bit Students – The Doctor Needs Your Help Today! Later today, the Doctor needs help from school children across the UK! 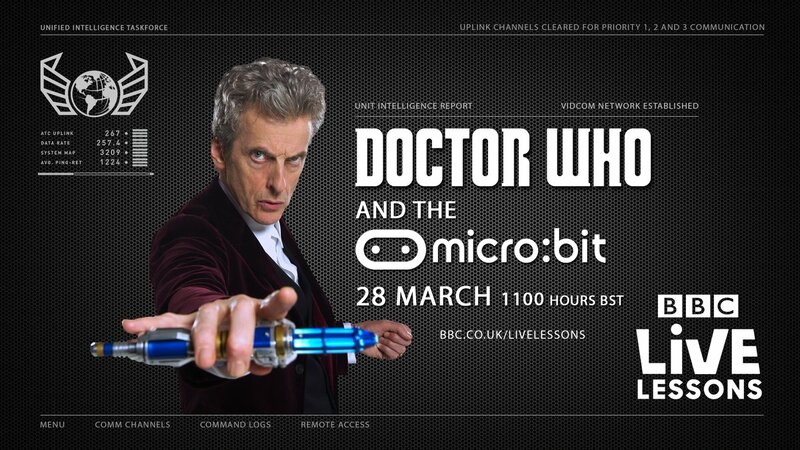 The special Doctor Who Live Lesson encourages kids to use their BBC micro:bit to help the Doctor defeat a scheme devised by the Daleks, and will begin at 11am today (that’s 28th March 2017), lasting roughly 50 minutes. The scheme really should get praised more – instead, the BBC has been consistently criticised by an unfair government. Why not shine a light on the good the corporation is doing?! Today’s Live Lesson is aimed at 11- 13 year olds, and looks at search algorithms, types of errors, and components that go into an algorithm, accompanied by guest experts from the fields of web search and computer gaming. 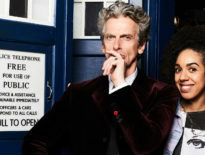 The idea is to bring lessons to life by proposing a fictional scenario – including the TARDIS and the Doctor’s deadliest enemies! 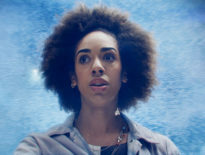 Teachers can find lesson guides and further details on the official BBC website. If any youngsters are reading this, let us know how you get on! Did you manage to defeat Skaro’s finest?